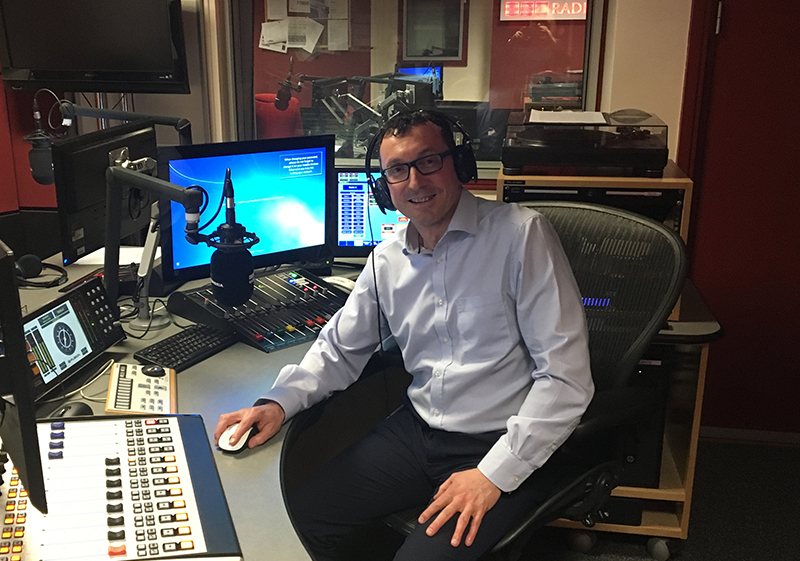 On Wednesday 14th March, Graham Jenkins, our managing director, and his brother, David Jenkins, our sales director took part in BBC Radio Cumbria’s Moneytalks programme. After our coup at the Cumbria Family Business Awards on the previous Friday, Graham and David were asked along to talk about our business, winning the awards, how we support the local economy and the future challenges our industry and economy challenge. Representatives from Elton Finance took part in the show too. Elton Finance is a financial broker firm based in Penrith and were also winners at the Cumbria Family Business Awards. Samantha Gargett and her daughter, Jennifer Bell, run the business with George Bell, Samantha’s father. 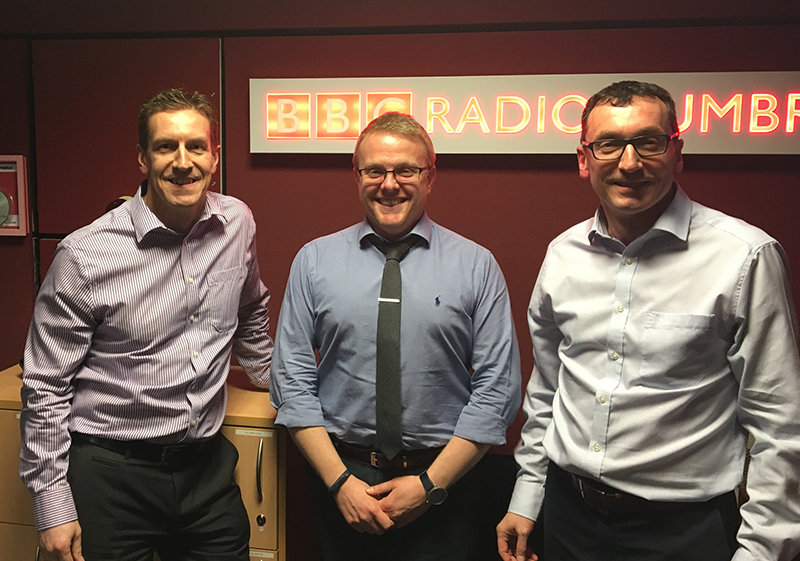 We were honoured to have been asked to take part in the radio show and both, Graham and David, enjoyed their time with radio presenter Ben Maeder.